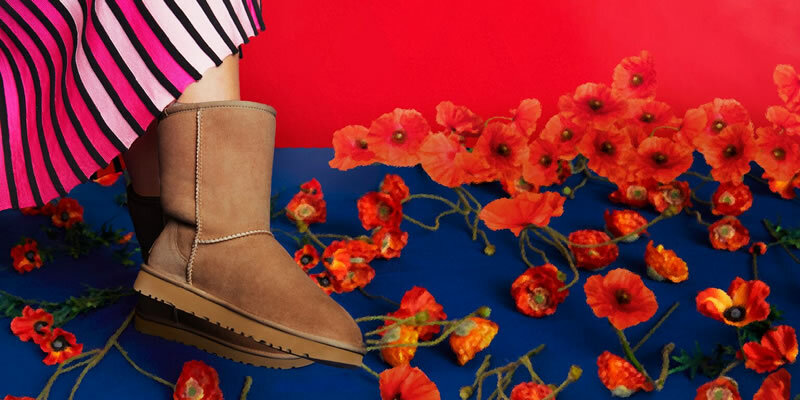 Step into Spring / Summer 19 with timeless and fashionable shoes from our fabulous new collections. Showcasing the seasons latest trends, from designer flats to spring sandals and beautiful heels for your forthcoming events. Find the perfect excuse to treat your feet today! For the elite & sleek traveller within you; discover an array of luxurious luggage that offers not only practicality, but pure style. Choose from a variety of highly versatile products that won’t let you down; be adventurous with suitcases that adopt the latest material technology, or opt for modern lightweight holdalls.